Ask a wine drinker about great Pinot Noir and the chances are that ‘Burgundy’ is the first area they think of – for some, the first and last. Further afield, Oregon in the US and New Zealand are often mentioned. But wait, didn’t you see Sideways? The film that catapulted Pinot Noir into the forefront of the wine drinker’s consciousness? It was set in Santa Barbara, California of course, a state with some celebrated producers. Pinot Noir is something of a Goldilocks grape – not the flowing hair, but it thrives best when it’s not too hot nor too cold. The cool climate of Santa Barbara County’s Santa Maria Valley helps it develop flavour, acidity and ripeness. 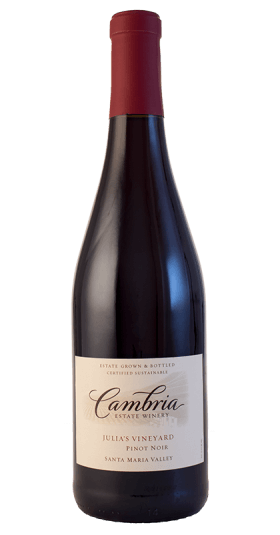 Cambria Estate specialise in Pinot Noir and Chardonnay, the main red and white grapes (respectively) from Burgundy. They also make small amounts of Viognier, Syrah, Sangiovese and Pinot Gris. Julia’s Vineyard is named after owner Barbara Banke’s younger daughter Julia, now a spokesperson for the family firm. On opening, the Julia’s Vineyard is fresh and shows lots of red fruit – cherry, strawberry and raspberry. The red fruit then segues into blackberry and blueberry, with seductive vanilla and cinnamon spice. It’s a complex wine which invites contemplation – and you’ll be reaching to pour another glass! Frankie caught the wine bug living in France in the 90s and has been sharing his love of wine ever since. 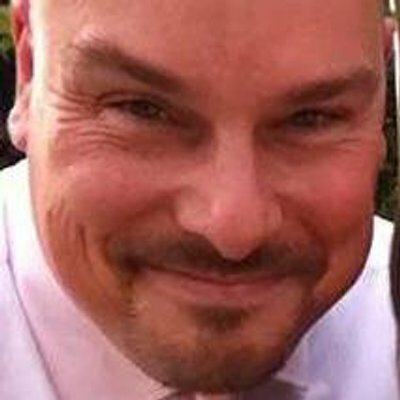 He also writes for his own blog Frankly Wines, Glass Of Bubbly magazine and he runs private wine tasting events.